Good Morning! 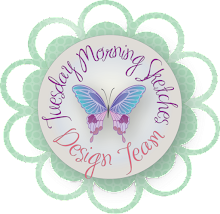 It's time for another sketch challenge at Tuesday Morning Sketches. This week is Jenee's pick and it's a good one. I love this sketch, too. 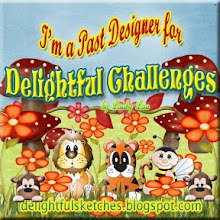 This week's sponsors are Bugaboo Digital Stamps and Jenee. 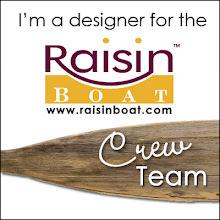 My card doesn't feature either sponsor because I have been commissioned to come up with some Valentine's Day packaging for a local catering company that is just getting started with cakes, cookies and other yummy treats. You all have to know how hard this is for me. Anyone who knows me knows how much I really dislike Valentine's Day so this is a challenge in itself. Part of the packaging includes that if one orders the whole package, it will include a card. So this is a card I created for it. I need to come up with a non-romantic type card, too. Anyone have any easy ideas? I'm open. My card is a top folding card. I then cut a panel that I embossed with the Swiss Dots folder, I cut an oval frame and embossed it with the basket weave folder. The hearts were cut from a cut file from Silhouette Online store from Roasted Red Pepper card stock and decorative paper from Recollections. I had some little heart pearls for forever from my sister so I added those. Good morning! Thank you for stopping by. I hope your week is going well, I know I'm ready for the weekend. Today I have a card to share with you. I'm sort of "over" packaging at the moment, give me another week to recuperate from all that I did over Christmas. My card features the following files from Designs on Cloud 9. I did create a mat by copying the card base and then sizing it down until it looked good. The I used the eraser tool to remove the bottom portion of the card and with the line tool I drew in a new cut line for the top. 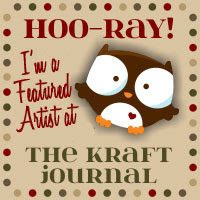 This was I was able to do the embossing I had in mind. I cut the bear out of regular card stock, he does come with cheeks but I didn't realize that's what they were until too late. So I colored cheeks on him using the R11 Copic marker. I cut his balloons from vellum and colored the back with Copic markers. Then I tied black thread to the balloons and adhered to his paw. 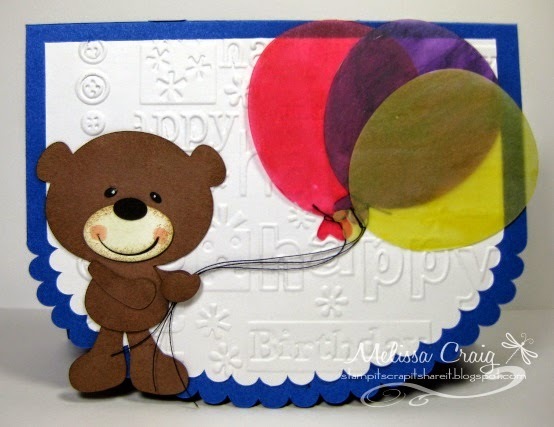 Super easy card to celebrate a child's birthday! I hope you enjoyed. Have a good day. Hello! Tuesday Morning Sketches is back! Not that we went anywhere but the 2 week break was much needed and so very nice. For the next several weeks, we'll be visiting the design team's favorite sketches and Debbie is kicking it off for us. Although, this is one of my favorites, too. 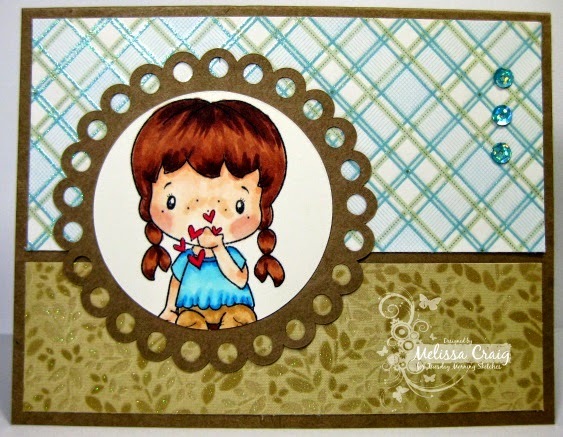 My card features a sweet stamp from CC Designs and a favorite matstack, Linen Closet. My base is Kraft which has been my favorite base lately. I used a cut file from Silhouette Online store for the scallop mat and then I realized that I think I actually have a Spellbinders die in my dies basket! LOL What a ditz I am. Anyway, join us over at Tuesday Morning Sketches to play along with us. Thank you for stopping by.